COM has developed learning outcomes for each of the areas of the COM general education pattern. These learning outcomes reflect the broader knowledge and methodologies common to the courses in each of the eight areas (A-H), which include Area A. Natural Sciences, Area B. Social and Behavioral Science, Area C. Arts and Humanities, Area D. Written Composition, Area E. Communication and Analytical Thinking, Area F. American Institutions, Area G. Cross-Cultural Studies, and Area H. Physical Activity. The General Education Committee (GEC), as an interdisciplinary subcommittee of the Academic Senate and in conjunction with discipline faculty, developed these GE area outcomes and regularly reviews them for revisions. 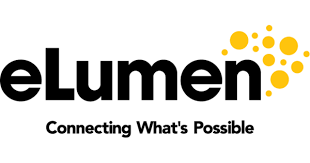 These outcomes are published in the College Catalog and on the GEC Web page. The GEC, SLOAC, and departments/programs have all participated in mapping course-level SLOs to the GE Area SLOs. 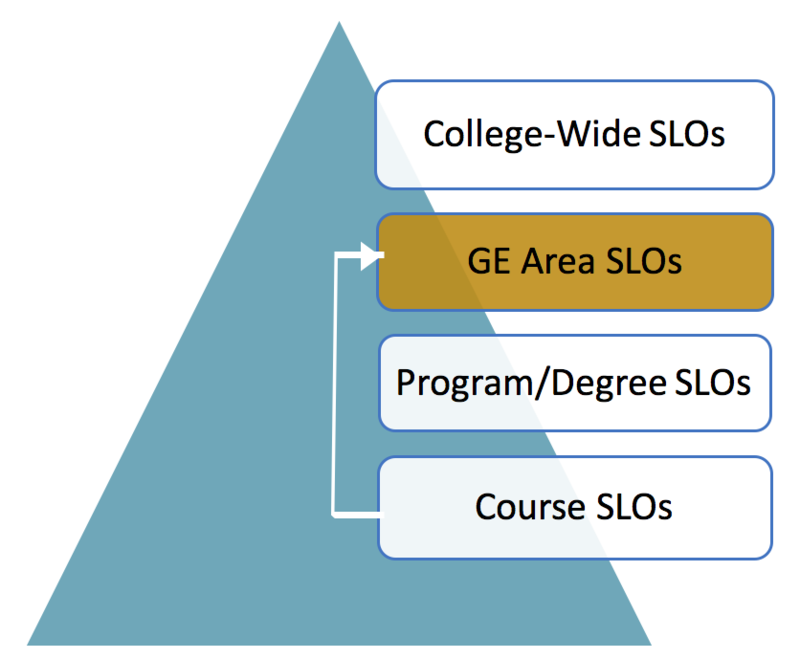 The primary use of GE Area SLOs at COM lies with the GEC. The GEC uses the learning outcomes for each area as criteria for accepting new courses into the COM GE pattern. Discipline faculty must explain how their courses, including course-level SLOs, relate to the GE area outcomes.